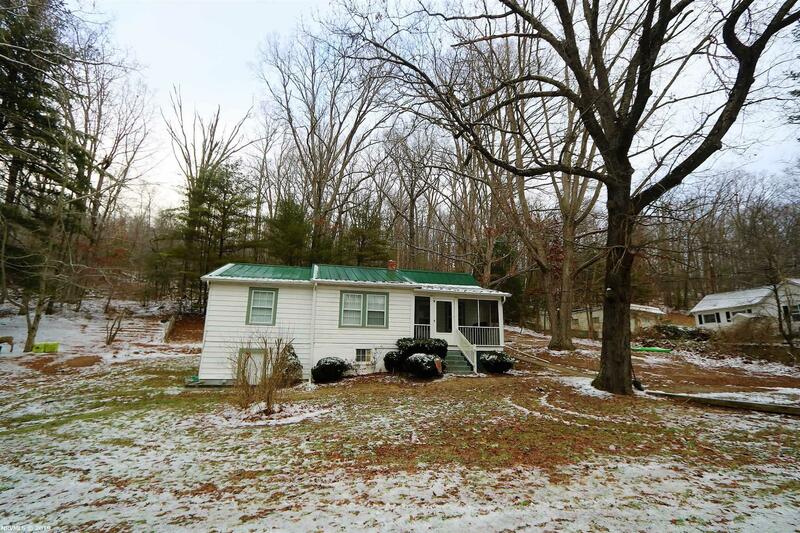 Perfectly situated between Radford and Christiansburg, this completely remodeled bungalow is move-in ready with a newer heat pump, hardwood floors, outside dog area, and much more. Updated kitchen that flows nicely into the dining and living areas. Partial walkout basement perfect for storage and screened in front porch is ideal for summer months outdoor living. Don&apos;t miss this opportunity to own a great property at a great price. Directions: 460 To Peppers Ferry Road In Christiansburg. Property Is On Right Near Bellview School.